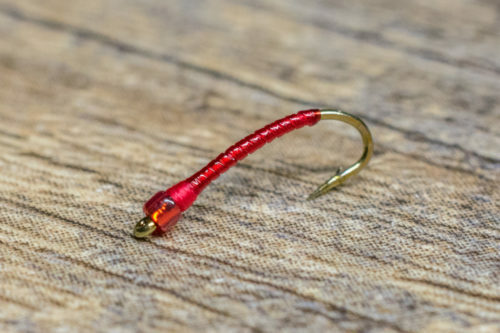 All tailwater junkies need a reliable blood midge (blood worm) in their arsenal of flies. Look no further than the Mercury Blood Midge! This fly imitates the worm-like appearance of red midge larva and has a peacock collar that breathes life. The clear, silver-lined bead seals the deal with a dash of flash that becomes a “trigger “as it imitates the gas bubble-effect during the emerging process. 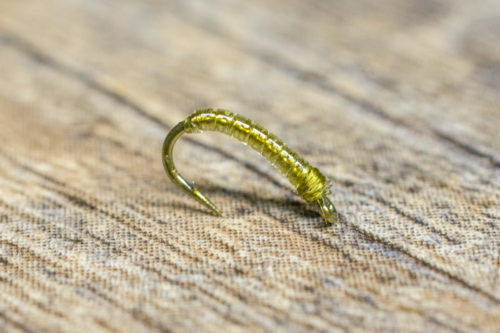 The Mercury Blood Midge is a great attractor and has become one of our favorite patterns during the winter months. 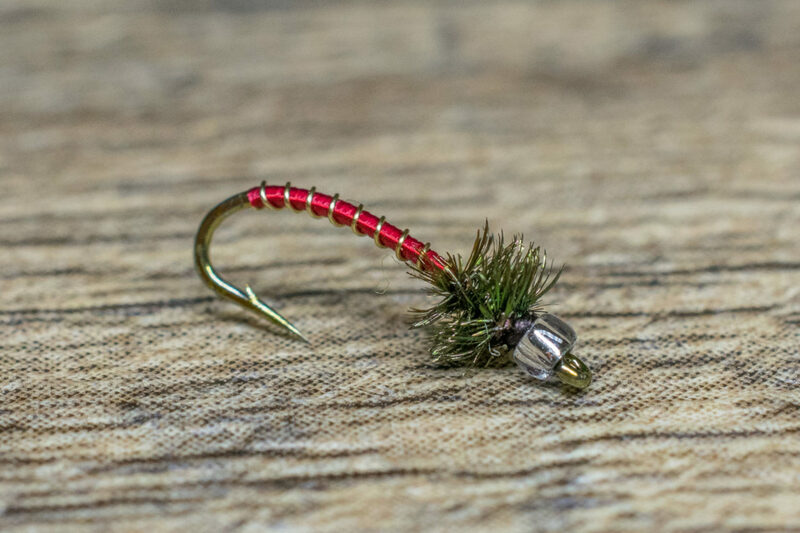 The Mercury Blood Midge is always one of our go-to flies during the winter (November through March) on many western tailwaters including the South Platte, Blue, Yampa, Frying Pan and Williams Fork. 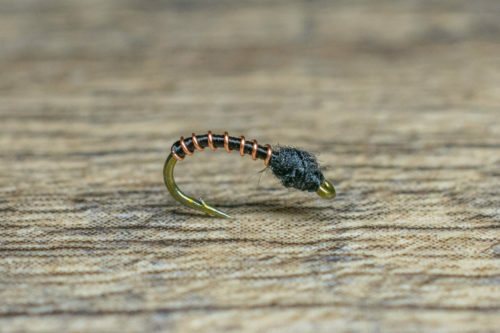 We recommend using the Mercury Blood Midge as an attractor in a tandem nymphing rig. This pattern is especially effective during the shoulder seasons when trout are gearing up to spawn.